xinhua Vladivostok, March 17 (reporter wu gang) before the Russian presidential election to choose silence day is 17. 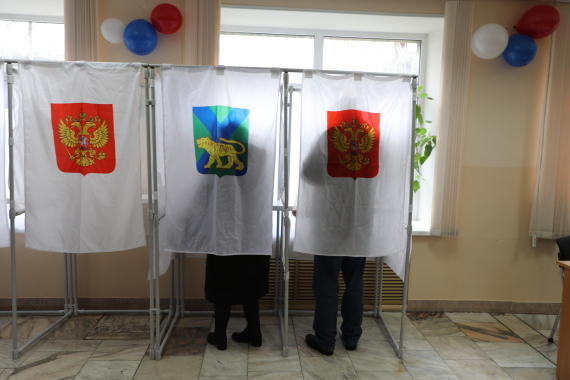 Russia’s far east Kamchatka region and primorsky region first usher in silence before the election day. according to the regulations of the Russian presidential election law, silent before the election day, is the day before the presidential election 00:00 to ban all related parties and presidential candidates in forms of propaganda, to vote for the voters enough time to calm thinking. Political parties and presidential candidates in accordance with the law of stationary billboards can be preserved, but must be set in the polling place 50 meters away. Russia’s presidential election will be held on 18th, a total of eight, including current President vladimir putin, the President candidate. 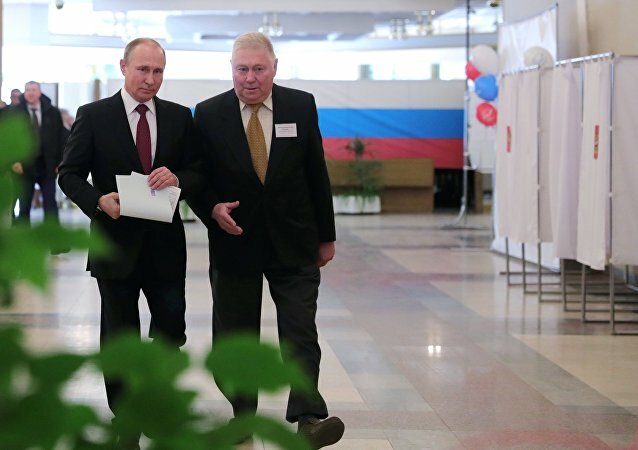 Putin 16 published a book, called on Russian citizens vote in the upcoming presidential election. Russia’s presidential election campaign from the official start of the last year on December 18. 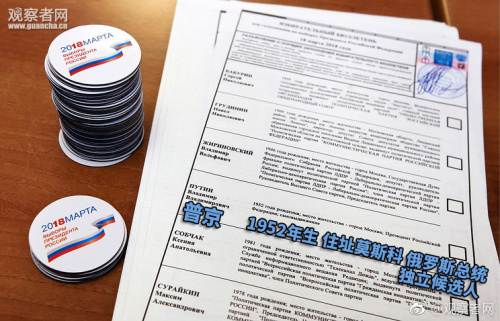 Candidates are completed in a subsequent 90 days to Russia’s central election commission to submit relevant materials, collecting signatures, publicity platform, through the media debate and other related rules of law application.